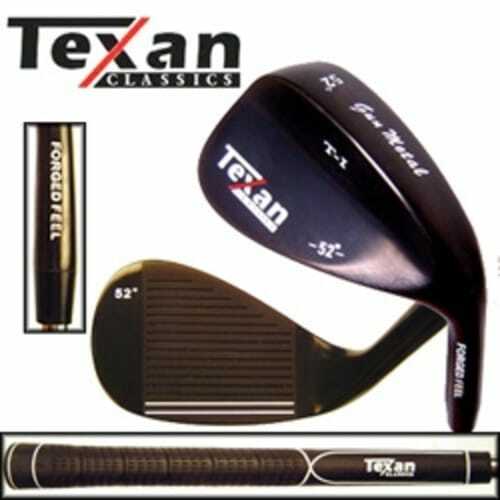 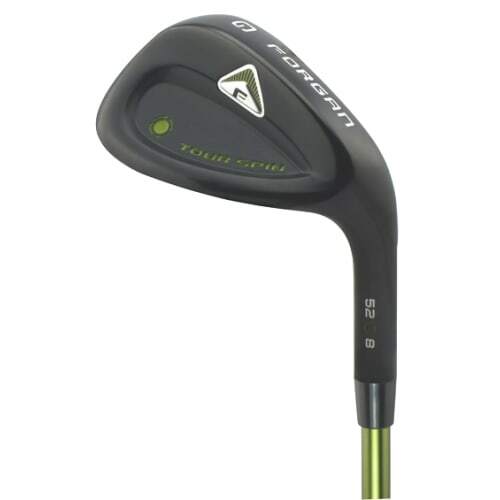 Matching spectacular looks to amazing performance, the Pro Spin wedges are made from soft, carbon steel with a beautiful chromed-satin finish. 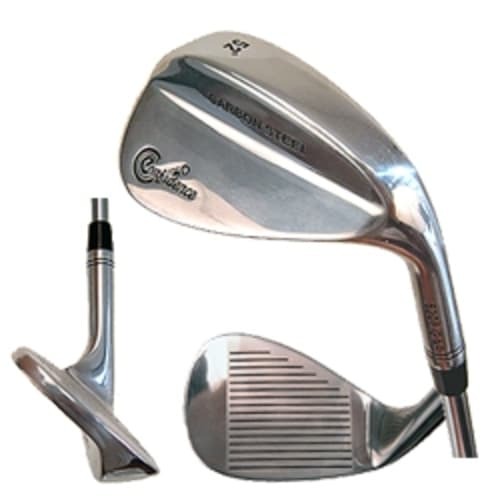 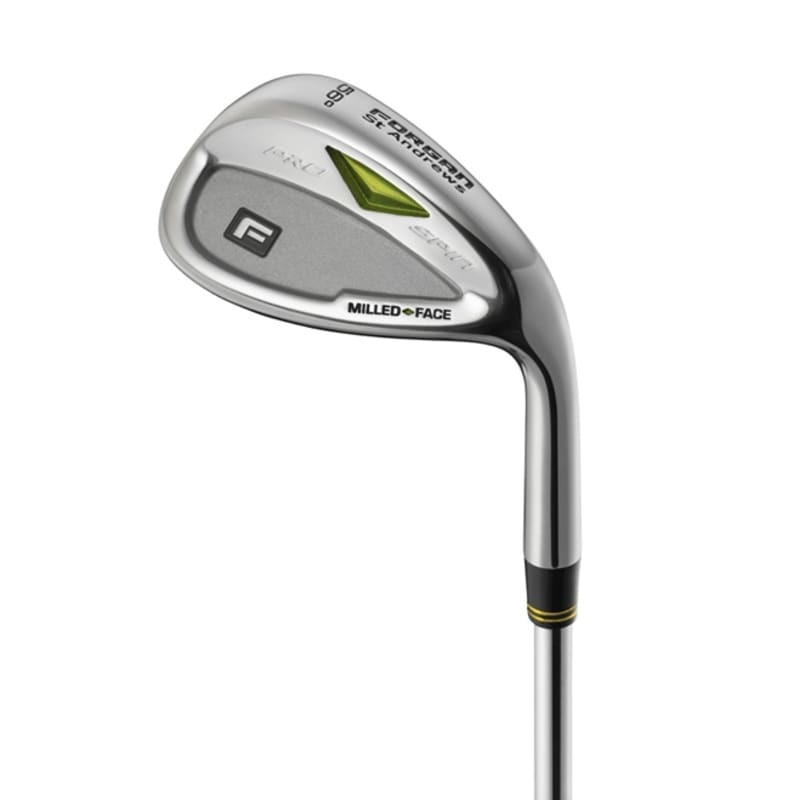 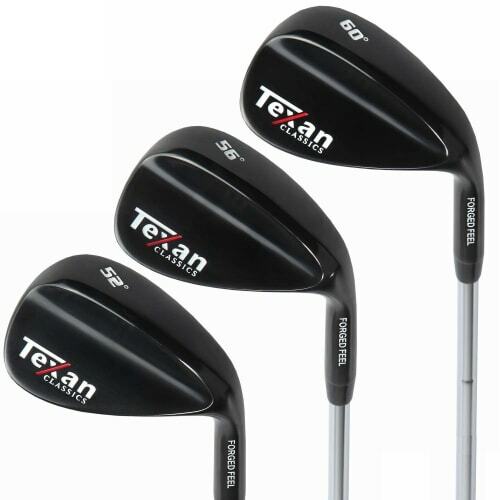 Milled to the exact USGA limit, these wedges give you spin that helps you stop the ball on a dime. 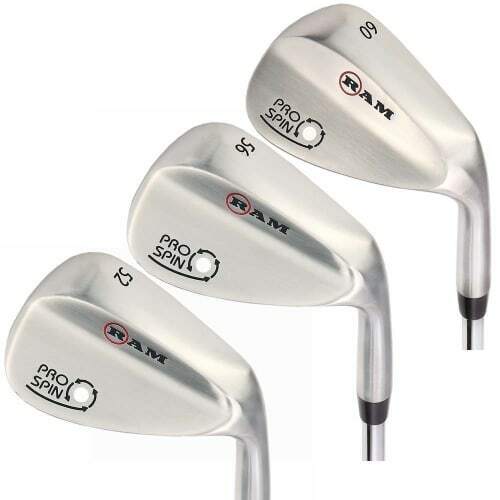 Matching spectacular looks to amazing performance, the Pro Spin wedges are made from soft, carbon steel with a beautiful chromed-satin finish.